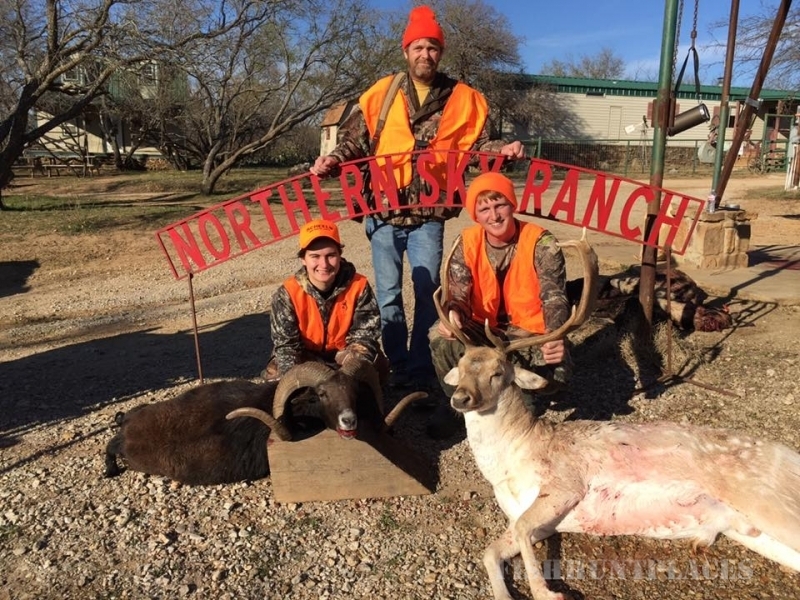 Enjoy some great hunting at NORTHERN SKY OUTFITTERS. 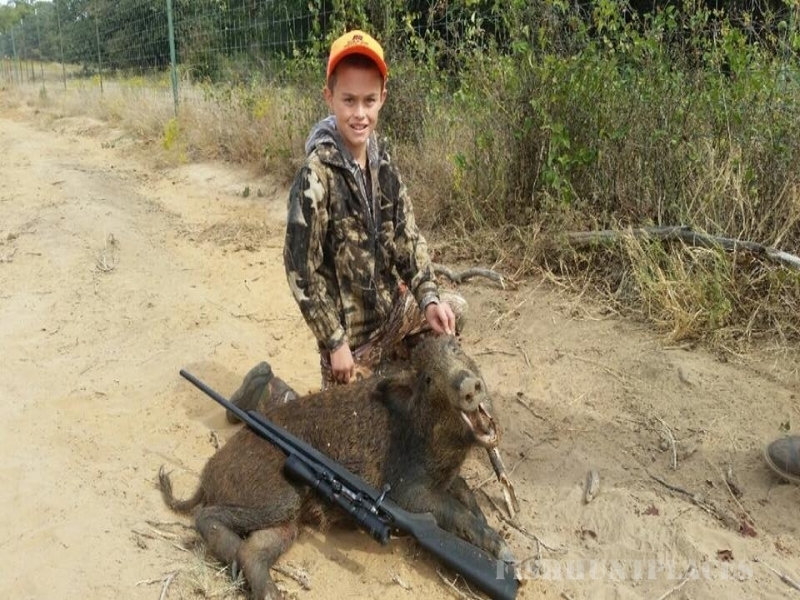 We offer several hunting packages for day or weekend hunting trips with your family or friends. 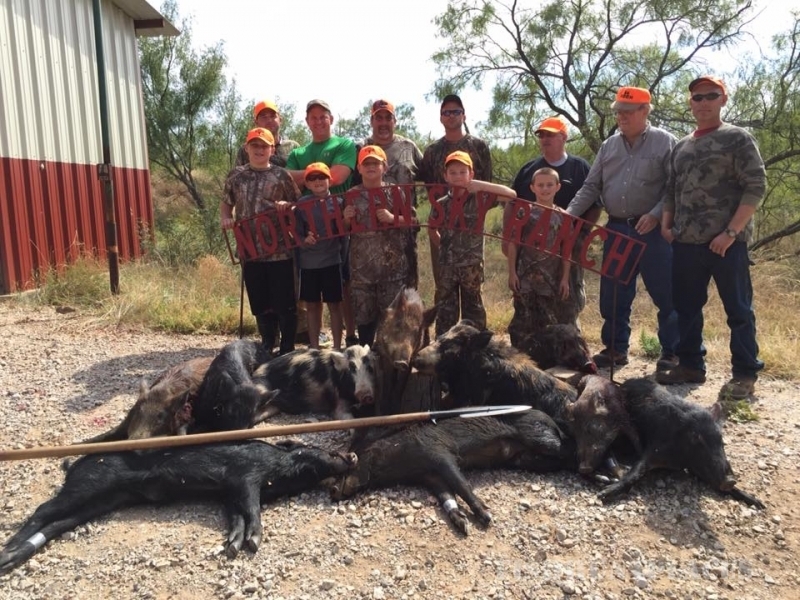 Come to our ranch for the chance to hunt hogs! 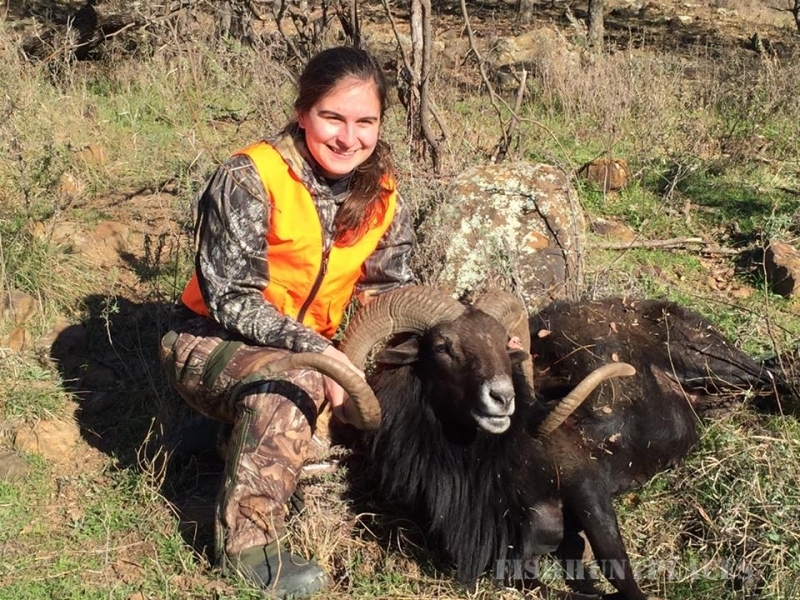 We are the perfect getaway for avid hunters and those who love the outdoors. 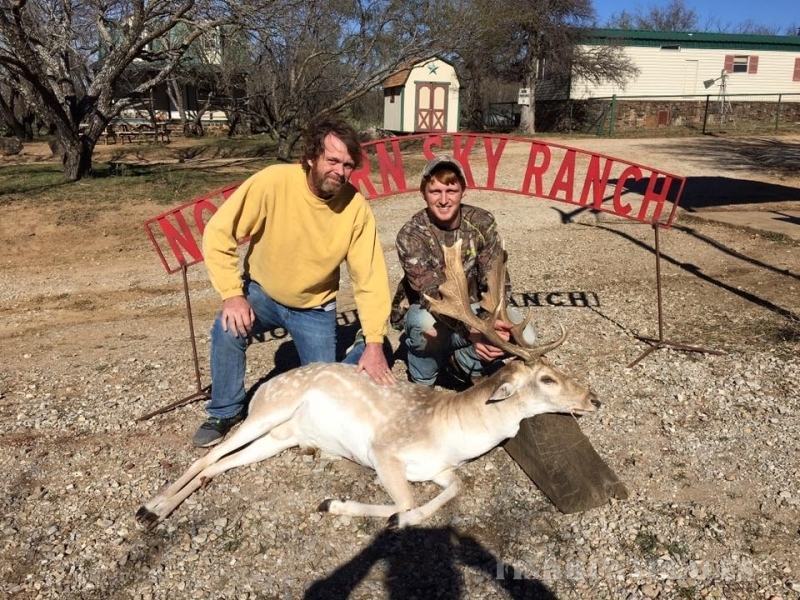 Overnight stays at our ranch include free meals and free lodging. Our staff cleans your harvest and for just $45 per hog. 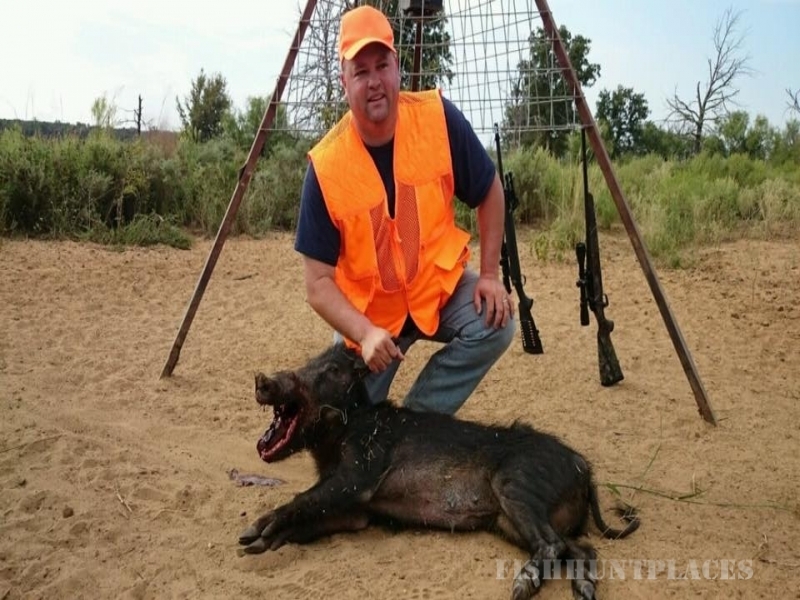 Additional hogs may be harvested for $1 per pound. Package prices may change without notice.